children go through the story learning how different clouds anticipate changes in the weather and want to cloud-watch – it's free and loads of fun! 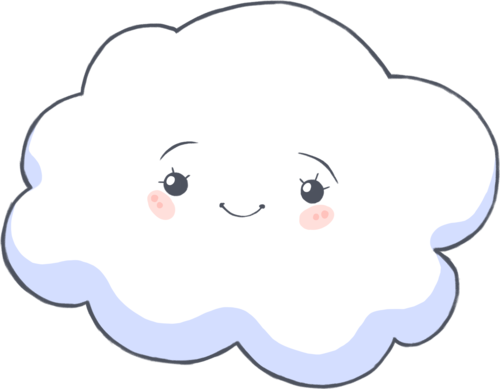 With the sky becoming a playground for Cumulus, children go through the story learning how different clouds anticipate rain, sunshine or even hail. The app also inspires children to want to head outside and have fun cloud-watching – a pastime which, as Ms Chambers herself explains, “is both free and loads of fun! This press release was distributed by ResponseSource Press Release Wire on behalf of Monique Chambers in the following categories: Children & Teenagers, Home & Garden, Women's Interest & Beauty, for more information visit https://pressreleasewire.responsesource.com/about.